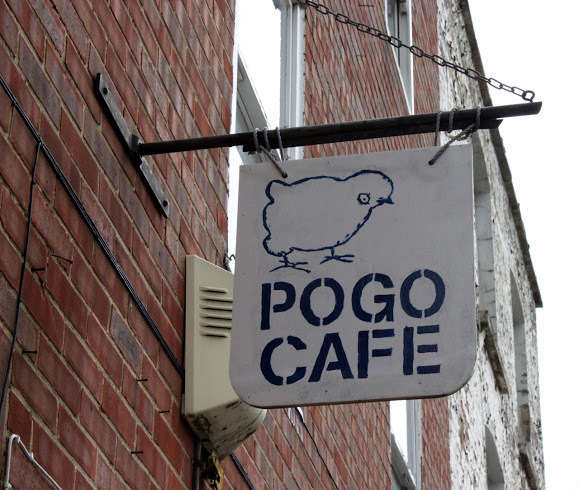 Digs Open Meeting – this Tuesday, Pogo Cafe! Come to our next open meeting for all Hackney renters and supporters. If you have any housing problems like to come along to chat to us about, please do. If you like to chat one of us after, one to one then let us know. We’ll be talking about training for renters, campaigning against letting agents and what else renters can do to stand up for themselves in other tenants in their community. Previous post ← Renter rights: The bug is spreading!